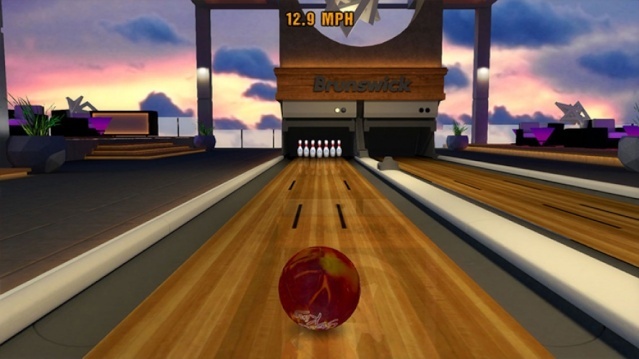 When Brunswick shutdown their bowling allies back in May of 2015 we assumed that the Brunswick Pro Bowling video games would follow suit, however the company decided to allow the relatively small video game development studio, Farsight Studios release one final game with their licensed franchise. 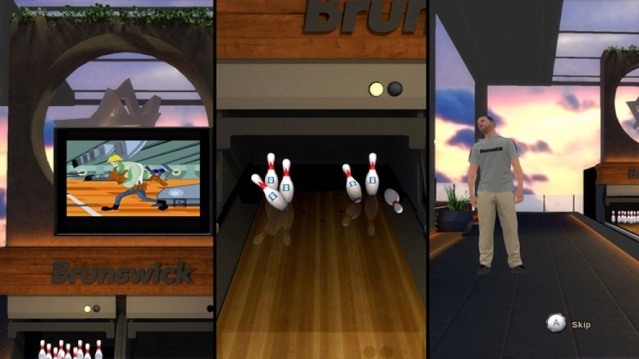 This game, however seems to be an unfortunate case of where the developer's just didn't have any passion for the game as it feels soulless and lifeless. The visuals are really bad, we're talking low-poly N64 era graphics with stiff animations, and little to no lighting effects or textures. The sound effects and music are equally uninspiring and flat. The gameplay is not that great either as the difficulty level is far too easy and the game seems to be far more "arcade-y" than one would expect it to be, however that wouldn't necessarily be a bad thing if the powered-up balls weren't so incredibly overpowered. 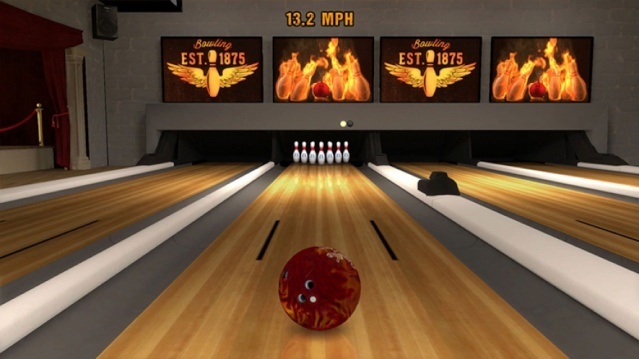 It's actually quite easy to score a perfect score of 300 in this game which takes away from the thrill of the sport. The controls are incredibly easy to learn and intuitive which is a good thing, but it'd definitely be better if players had the option of using another controller or at least the option of not using the Wii U Gamepad, but unfortunately that isn't the case. @Ichigofan you and @SKTTR both reviewed 3/10 games today! That's so awful.